While the harsh effects of winter and heat can take a toll on our beauty regimins, here are some of our favorite winter rejuvenation beauty therapies. Regardless of your age, everyone wishes for healthy and smooth skin. However, sometimes creams don’t deliver what they promise. 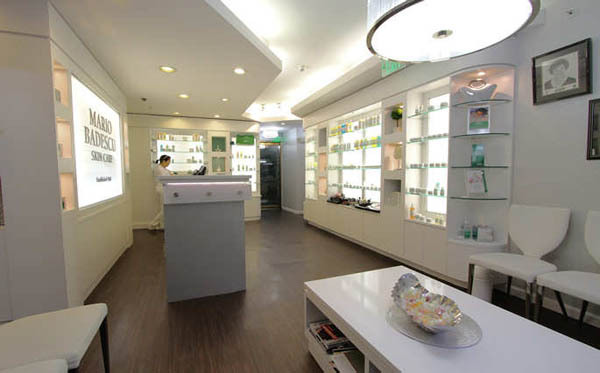 One of New York City’s best kept secrets is the Mario Badescu salon which offers treatments that use their renowned skin care line revered around the world for its proven results. Celebrating over 50 years in business, Mario Badescu originally came from Romania, but he wanted to share his innovative ideas and treatments with the people of New York City and opened his first store in Manhattan in 1965 catering to the biggest stage names, socialites, and discerning New Yorkers. Still to this day the salon is a favorite haunt amongst A-list celebrities whose autographed photos and testimonials line the walls of one of the busiest spas in the city. One of their points of differentiation is their free skin analysis that ensures the perfect combination of products including toners, masks, hand creams, anti-aging cream designed specifically for your skin type. Expert aestheticians will create luxurious and indulgent facials to reverse the effects of winter and stress. To celebrate their 50th Anniversary they are also featuring their signature European Facial for a special price of $50. But hurry its only available for a limited time! 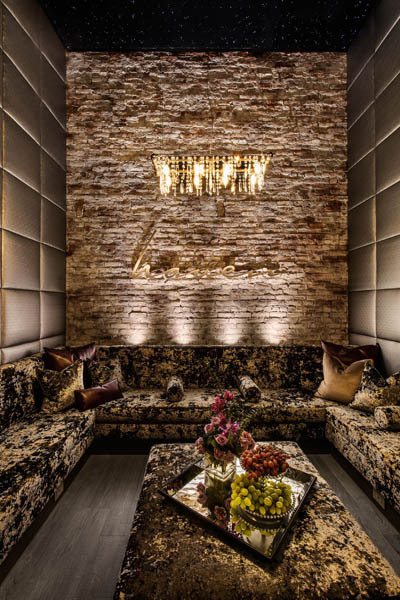 In the midst of Greenwich Village is the Haven Spa- an oasis of blissful relaxation. Awash in a soothing palette of purple and gray, this zen paradise every treatment ensures rest and rejuvenation. 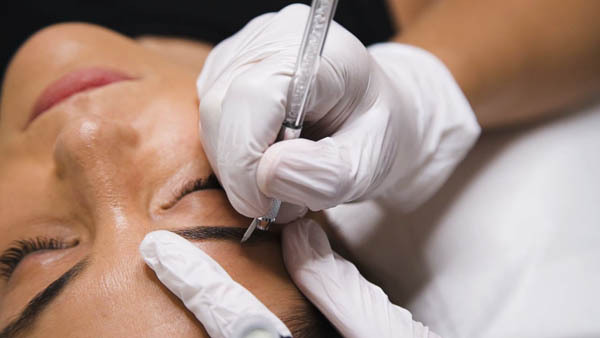 Skincare: Face and Body: Latest technologies and experienced estheticians make sure that you will get your desired result for hydrated skin with expert therapies. Body Therapies: Choose from ten different options for different therapies that will detox your system and exfoliate your skin. Massages: The staff of Haven Spa values communication, and customizes their massages as much as possible to ease specific ailments. These heavenly therapies also uses soothing aromatherapy scents that will help you forget a stressful day and clear your mind. 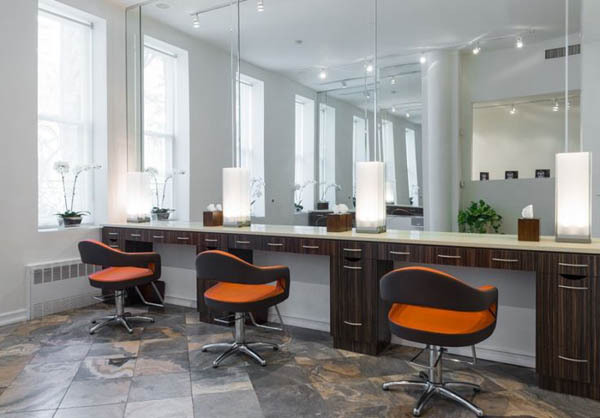 Hair Care: The hair salon is Haven Spa’s new highlight. Aside from a hair trim, they offer three different treatments, which will condition and moisturize your hair. Mini Escapes: In case you do not have much time to spare, try out the Mini Escapes. There are six options in total, each of which will bring you a little closer to heaven in a short time. If you are looking for to revamp your look this spring, Nunzio Saviano is an expert at creating the perfect haircut that suits your individual style. Known for his creative concepts and passion for detail, one of his core values is individuality as he creates dazzlingly beautiful customized haircuts. His masterful work has been showcased in some of today’s leading fashion publications and on the catwalks for some of fashion week’s most coveted designers. Aside from his astonishing skill, which he perfected over two decades, Saviano created Anti-Frizz Sheets. These portable sheets are enriched with non-sticky polymers and coconut oil, that moisturize your locks while adding shine. Housed in an airy Upper East side townhouse, his namesake salon has a distinctively European flair, much like Nunzio himself. Whether it’s a new balayage color or cut or simply a trim, you will emerge as a brand new more beautiful you! As New Yorkers constantly strive for perfection yet are constantly pressed for time, Madison Reed is to root touchups as Drybar is to blowouts. Debunking the belief that hair color requires hours at the salon, Madison Reed will cover your greys and touchup roots in just 45 minutes for $45. Known for their range of effective permanent and temporary solutions to covering grey this is like a godsend for those in a rush to cover those pesky greys. Their Smart 6-Free permanent hair color, which is free of ammonia, parabens, resorcinol, PPD, phthalates, and gluten, making it naturally healthy. Plus, nutrients like keratin, argan oil, and ginseng root extract are added for a perfect finish. Get your roots refreshed, get a gloss and a blow out and get ready to hit the town in style! Everyone craves instant gratification and at Afora you can get even whiter pearly whites within an hour through their express teeth whitening service. Beyond that Afora is also an affordable high quality dental care with different options for those lacking dental insurance. Cleaning, exams, x-rays, fillings, whitening and many more essential services for orthodontic health are available at discounted and transparent pricing. Their network includes professional and credentialed dentists that can be searched by geographical location. So, if you want to love your teeth and continue taking beautiful selfies then trust in this top-notch dental care.